The Sacrament of Baptism is celebrated during the Saturday 5:00 PM & Sunday 10:00 AM Masses The family must be a registered member of the Parish. 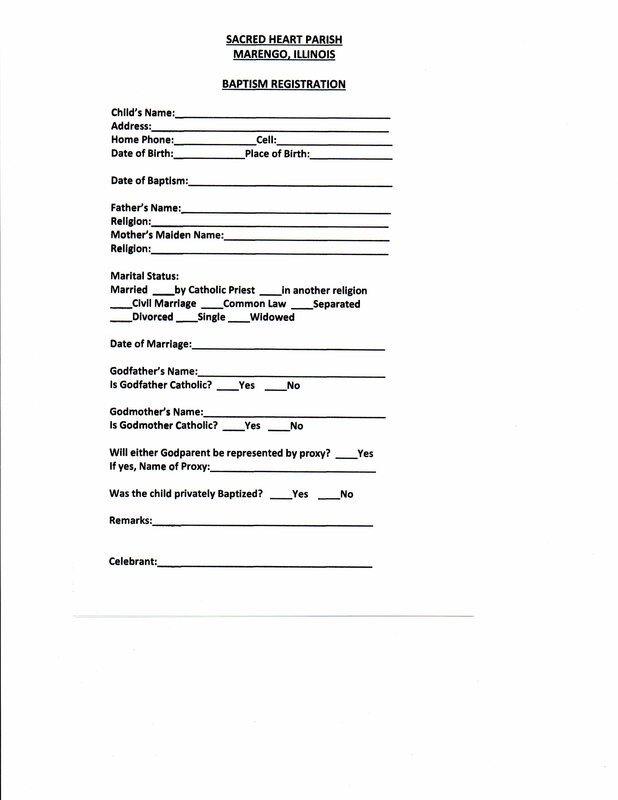 First time parents are expected to attend a pre-Baptism session. Contact the Parish office to arrange a date. These sessions are held at 6:00 PM on the third Monday of every other month (January, March, May, July, September, November). 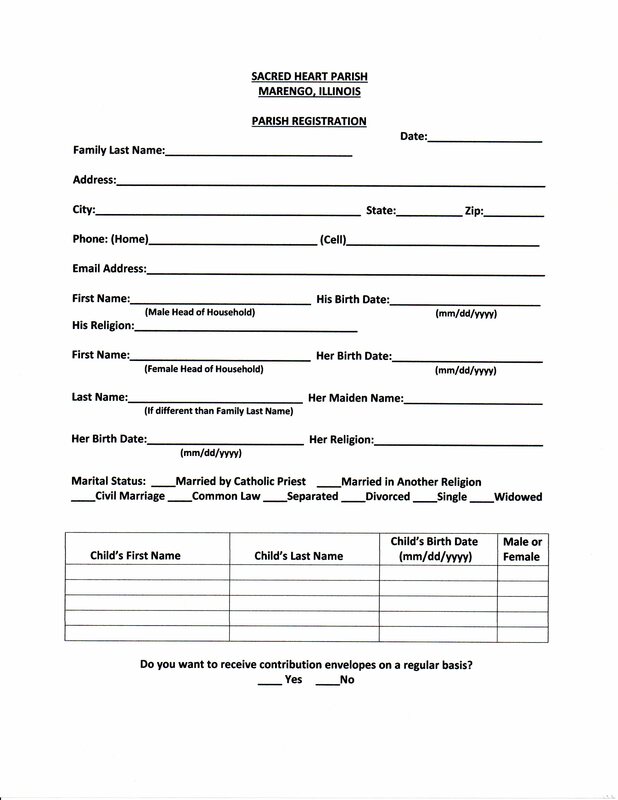 To register as a member of the parish Press here Print out, fill in information and bring form to Parish office.